Any festival in Rajasthan is best experienced at the heart of all the action. The best example of this would be Makar Sankranti, celebrated with great zeal and enthusiasm in Jaipur. Innumerable colourful kites would dot the skyline of Pink City- Jaipur tomorrow, to announce the festive beginning of the year. January 14th every year is a marked day when winter officially ends and spring begins – a transition symbolic of saying bye bye to the previous season’s shivering struggle and the beginning of a fresh new season, which is celebrated by flying kites, holy dips into sacred rivers, making merry and savoring delicious food. 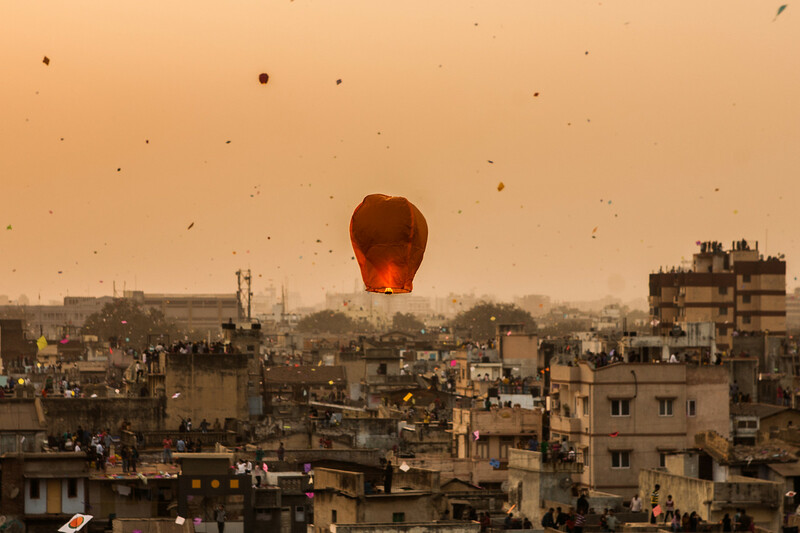 With the sunrise, the Patang Baaz’s would climb onto their terraces to celebrate the festival and engage into kite-flying. Rajasthan Tourism Department has also organized a special kite fest for the both, the domestic and international tourists, at the Chitrakoot Stadium where tourists would not only enjoy the kite-flying but also relished til ke laddoo, fini and gajak – special delicacies of the festival. ‘Dangal pench’ ( kite fights) is one of the main highlights of the festival. Some closely fought competitions take place mid air; bring down other’s kite while saving your own!! 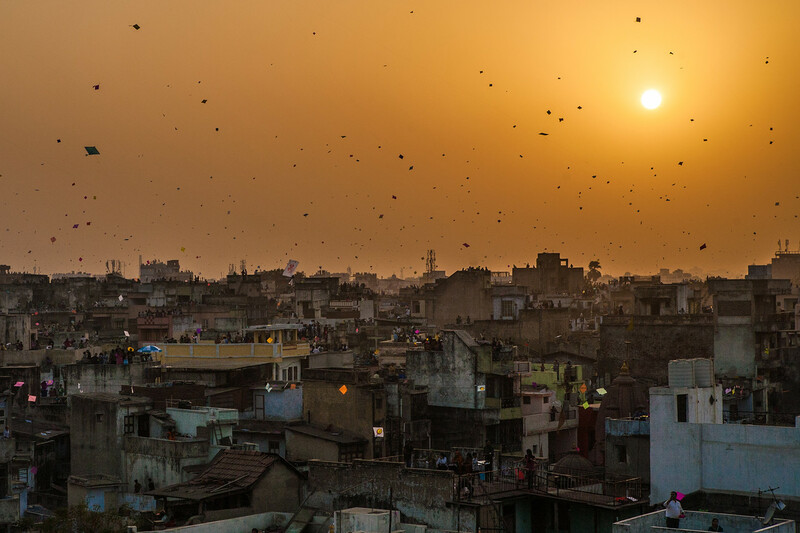 While on a personal level, the city dwellers would enjoy kite flying on their houses’ terraces with loud music, dak ki pakodi and the company of their friends & family. 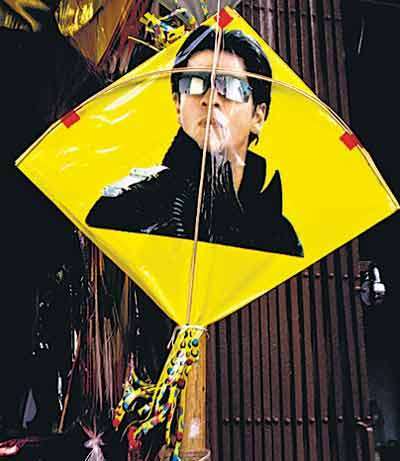 Different styles and patterns of kites would colour the sky- Salmaan, Shahrukhs and Katreenas. People will literally take them soaring to the skies! Late in the evening, as the sun sets, the night festivities would begin. People release paper lamps from their terraces and the fascinating firework take over the sky by the evening till night. Tips to enjoy the festival of Kites at its best. Get to Jaipur – that’s the right key. Even though the festival is celebrated in most parts of India, its magnitude and enthusiasm in Jaipur is like no other place. Jaipur is well connected by trains, buses and flights with other parts of India. Getting into the Pink City is easy. Book a place for yourself, in the walled city of Jaipur, preferably the area around Jal Mahal. This is where the most of the city gathers to fly their kites while the International Kites Festival will take place at Chitrakoot Stadium. The Walled City is full of tiny lanes, which houses many heritage houses. The people will be eager to show off their heritage. 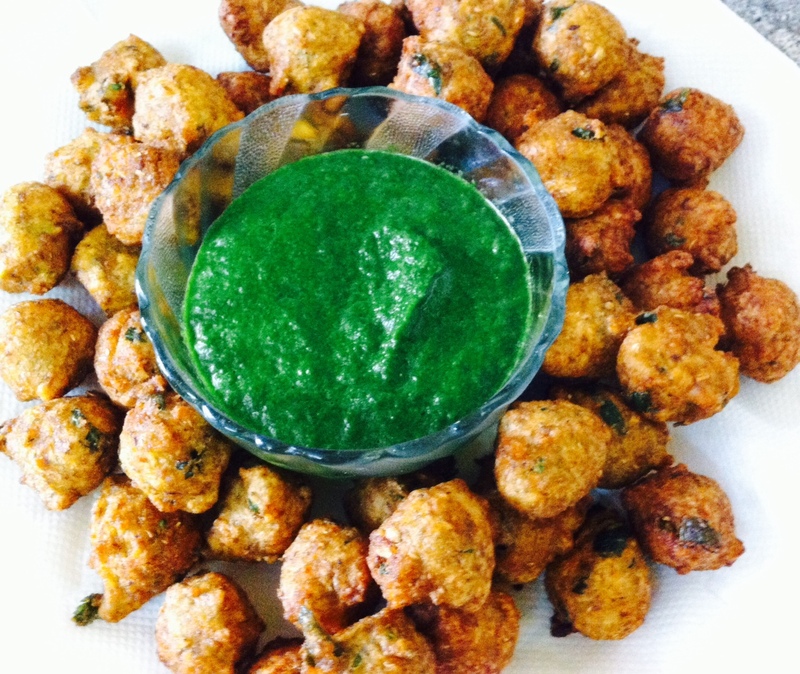 Experience this old world charm and soak into their hospitality along with celebrating Makar Sankranti . Raj Tourism Buzz experts would suggest a short holiday (3-4 days) to Jaipur, when you are there to celebrate Makar Sankranti. The International Kite Flying event is strategically planned to coincide with Makar Sankranti. Come experience the fabulous festival of kites in the Pink City of Jaipur, to see the huge kites and watch the expert kite fliers from all across the globe that this festival brings along. Rajasthan Tourism Beat is a comprehensive source of Rajasthan Travel and hospitality news. The blog intend to provide authentic and detailed information regarding Rajasthan as tourist destination.